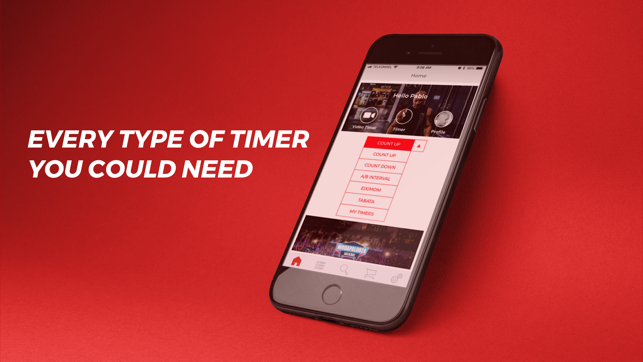 Finally a fitness timer app that will let you record and post video recordings of your exploits. 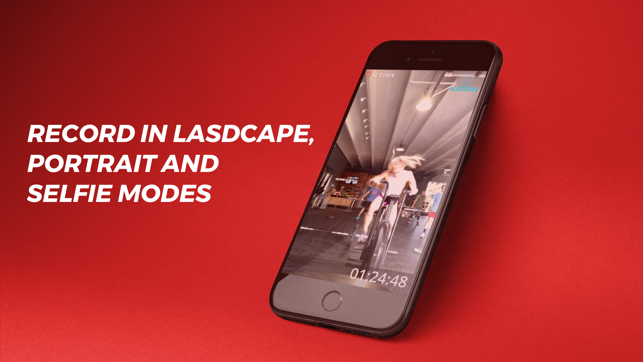 No more fumbling with your phone in order to get everything properly in view, complex video editing and convoluted upload processes. 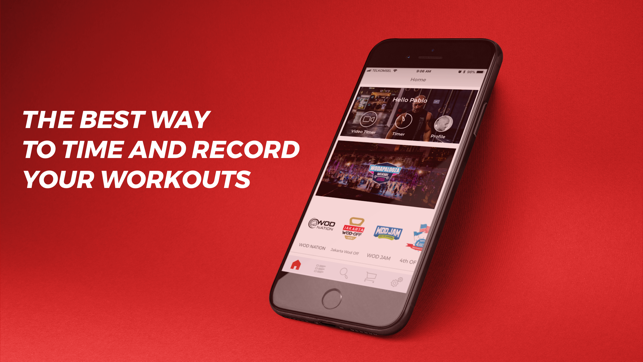 You can now conveniently record and share your workout results, all from a single app. 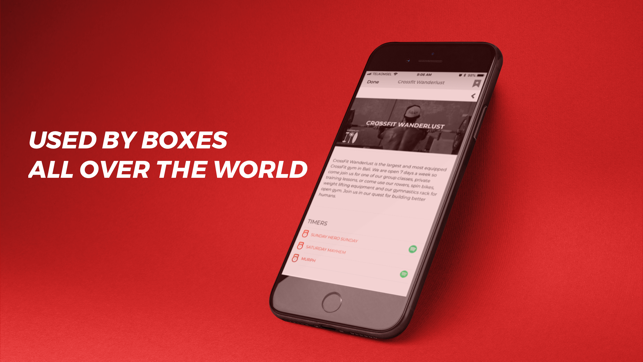 Works on both iPhone and iPad. There should be a rest interval option, so you can set a time to change stations or rest between sets. Also, there needs to be a way to speed up playback, so a 40-minute workout doesn't take 40 minutes to review. Otherwise, it works as advertised. Wish it auto saved otherwise 5 star! I hate that I have to remember to save a video and am always worried I’m going to fat finger the close by mistake!! Otherwise it’s great. This app was great until split screen mode stopped working. No one seems interested in finding a solution to the problem or even reaching out to me in any way. Again, I loved this app but now that split screen mode no longer works, it’s more of an annoyance when I use it. © 2015 WeFitness Pte. Ltd.